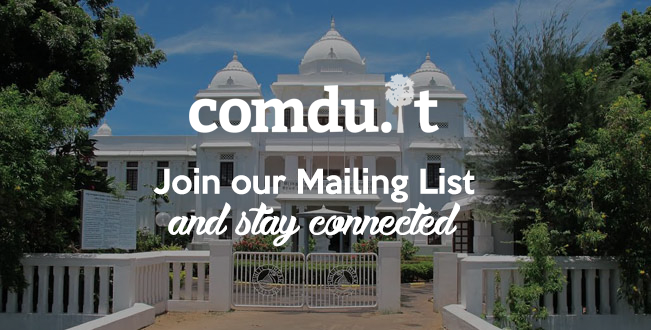 comdu.it is a global network of diaspora changemakers committed to the sustainable development of the traditional Tamil homelands in Sri Lanka. We currently operate in Canada and Germany. 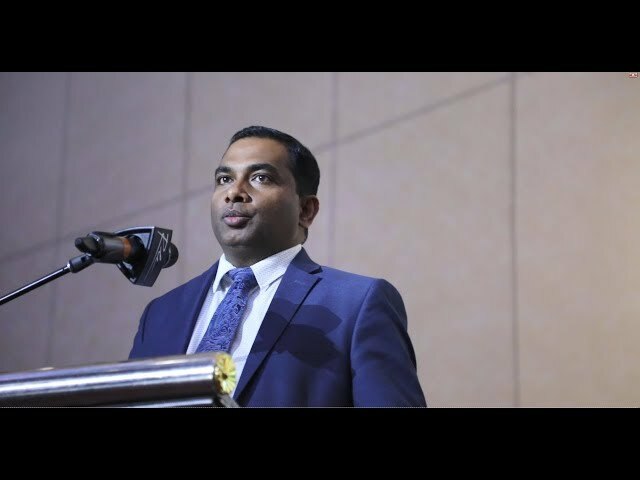 Our mission is to help shift diaspora engagement from charity to sustainability, from aid to economic development, and from supporting remittance economies to building knowledge economies. you will find answers to in our FAQs section.